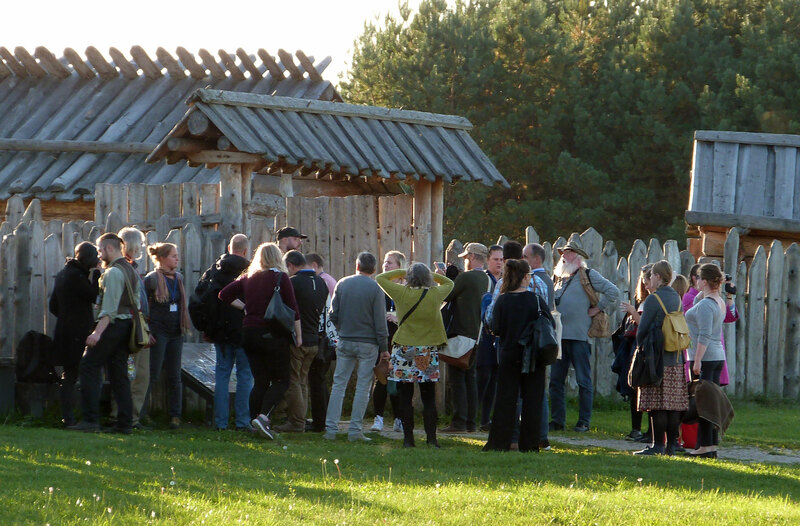 And so EXARC met again, this time in Lithuania, in Kernavė - a medieval capital of the Grand Duchy of Lithuania and today a tourist attraction and an archaeological site. 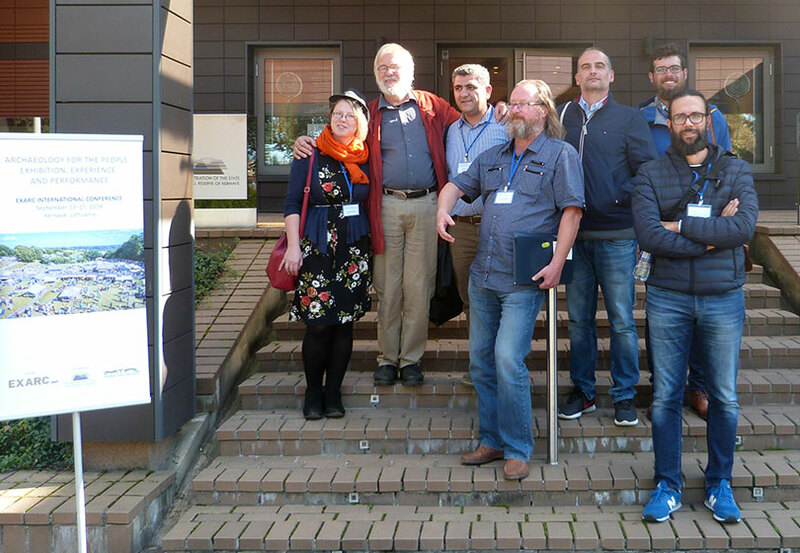 For two days over 40 people from 18 countries listened to papers and took part in discussions, workshops and excursions. The mix of people and program was remarkable: a good mixing pot of archaeology, tourism, storytelling and museum management. Good advice and information came both from people new in the business as well as those who are already a generation working with archaeology for the people. The local host, the State Cultural Reserve of Kernavė, had done a very good job so we did not need to worry about anything - they had also organised evening programmes and the excursions. Thanks to the co-organiser IMTAL-Europe, we were immersed in the world of storytelling and interpretation for the public. On the third day we first visited Trakai Island Castle, an important political and administrative centre of the Grand Duchy of Lithuania, followed by a visit to the magnificent National Museum Palace of the Grand Dukes of Lithuania in Vilnius.